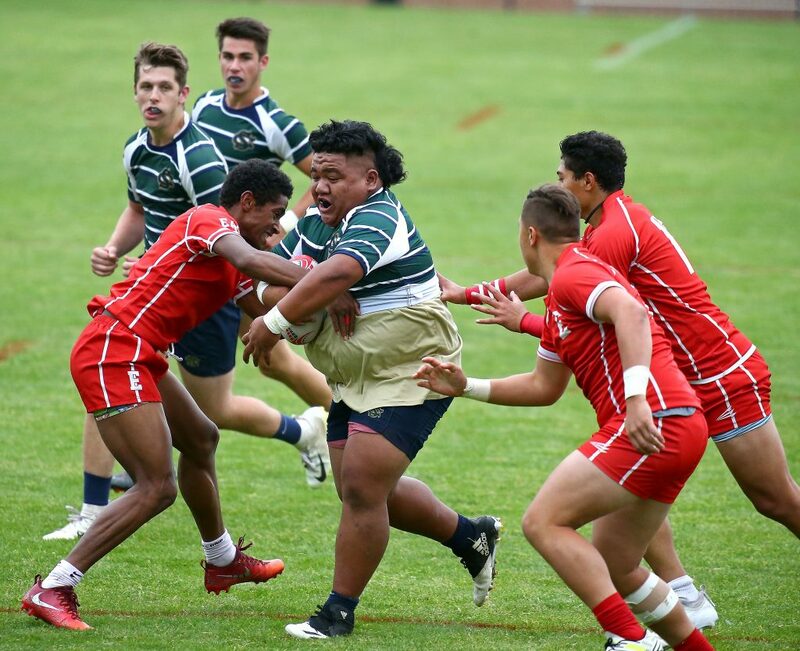 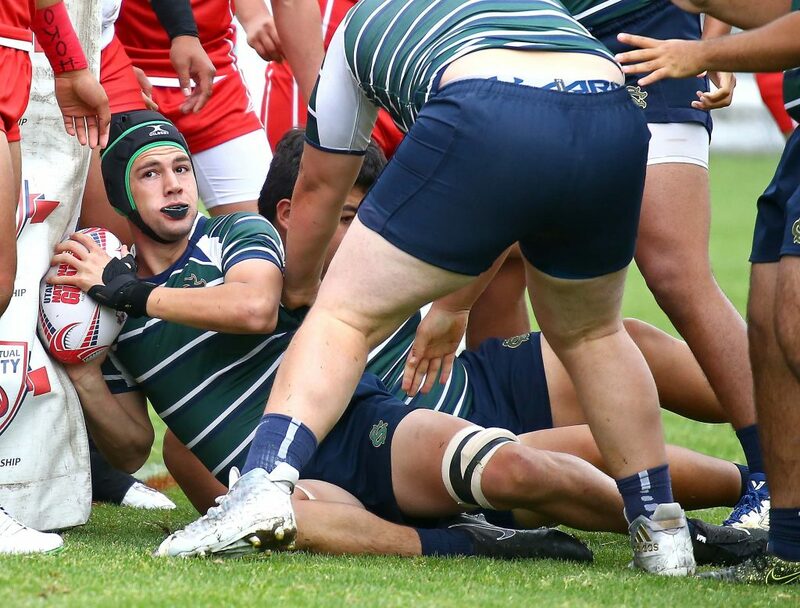 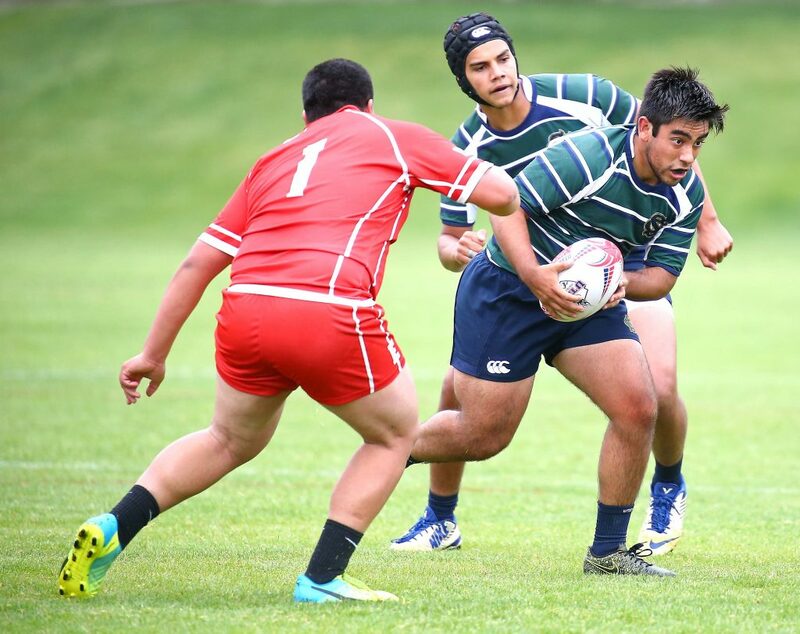 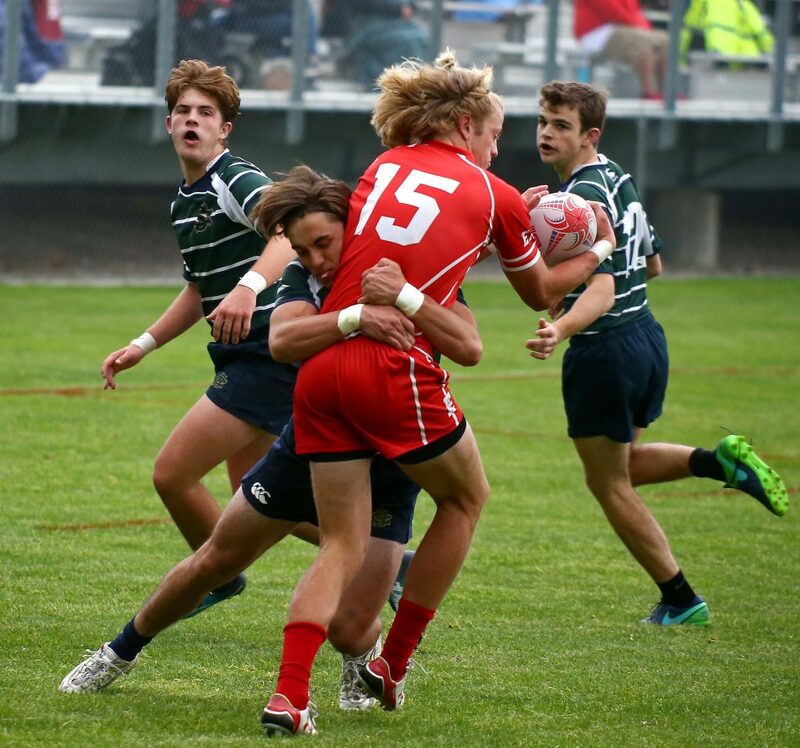 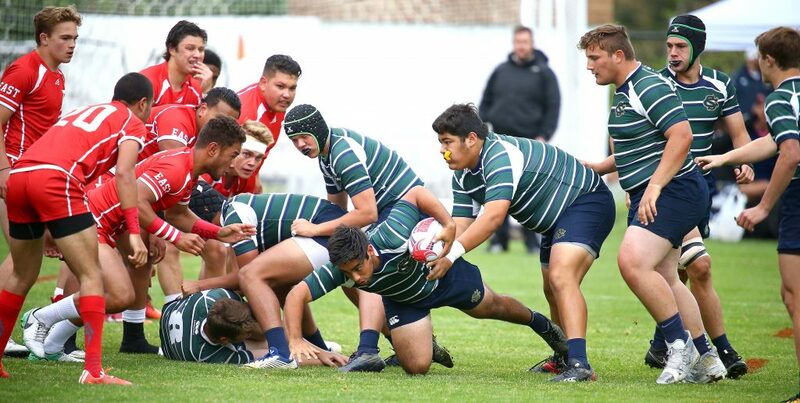 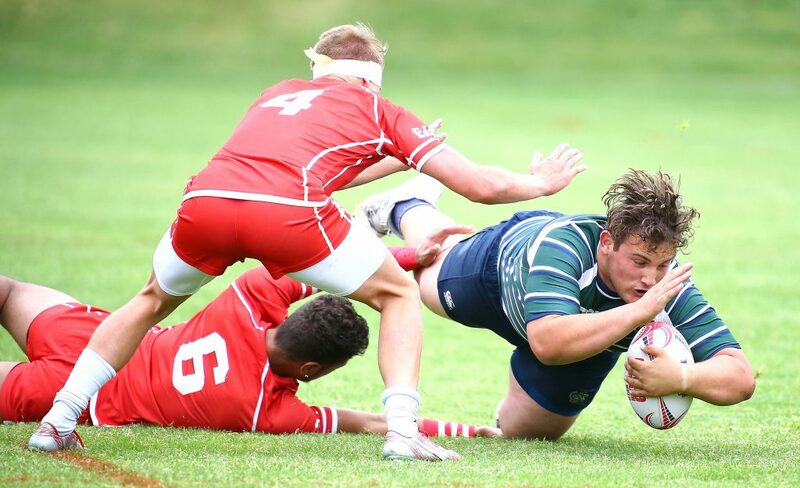 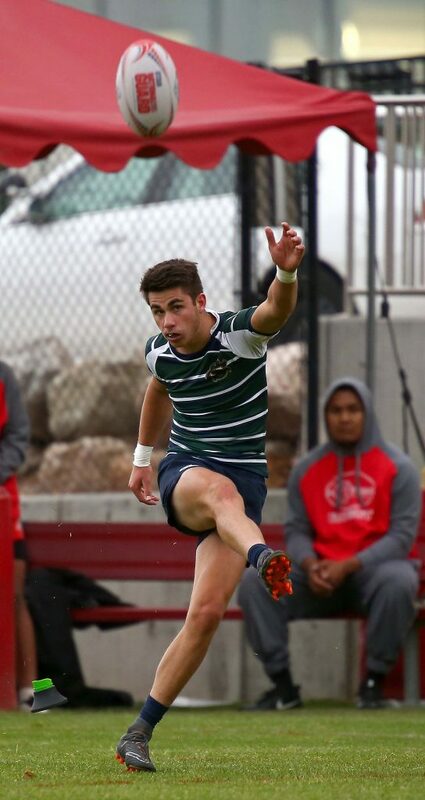 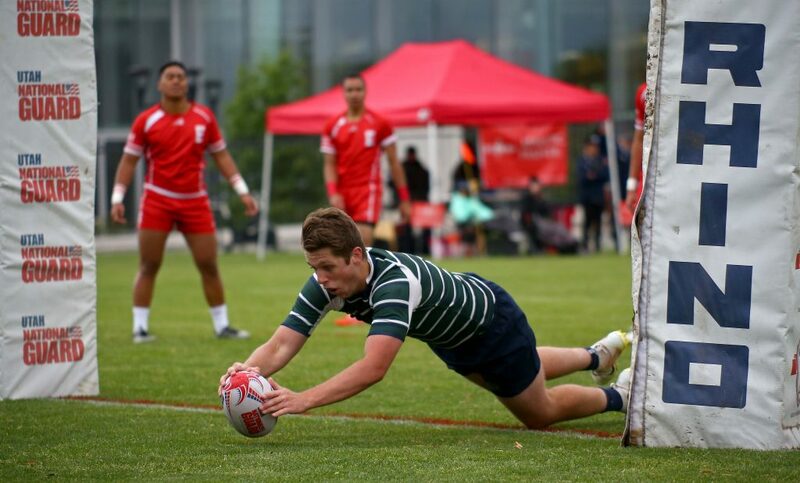 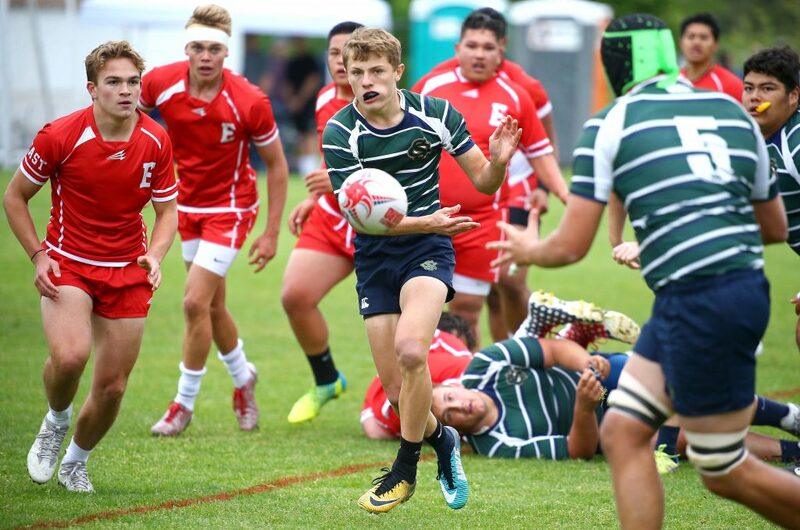 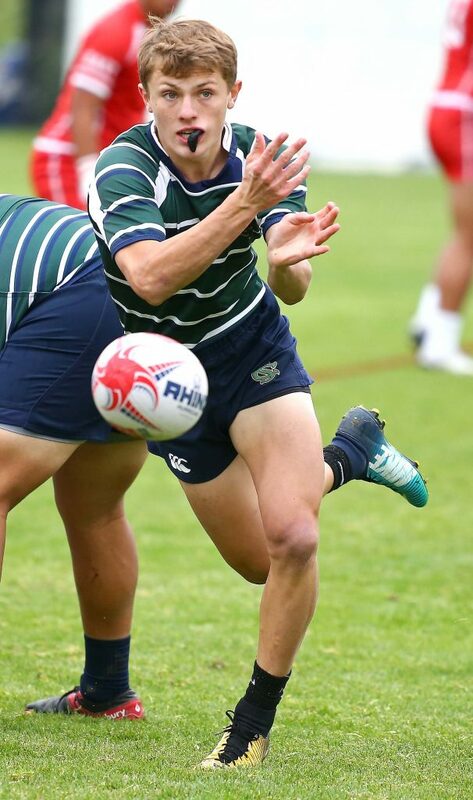 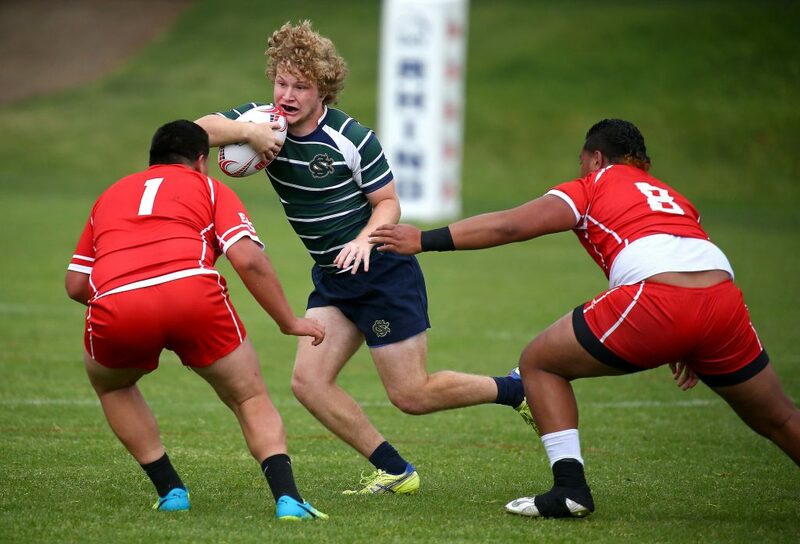 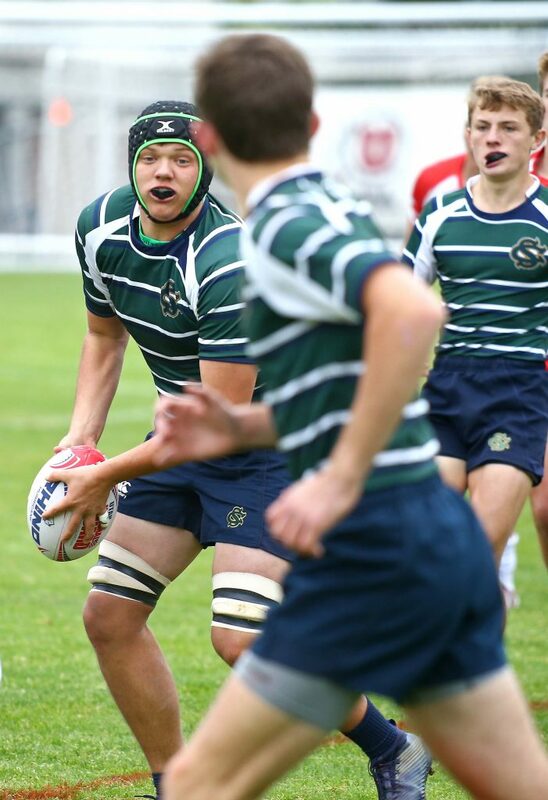 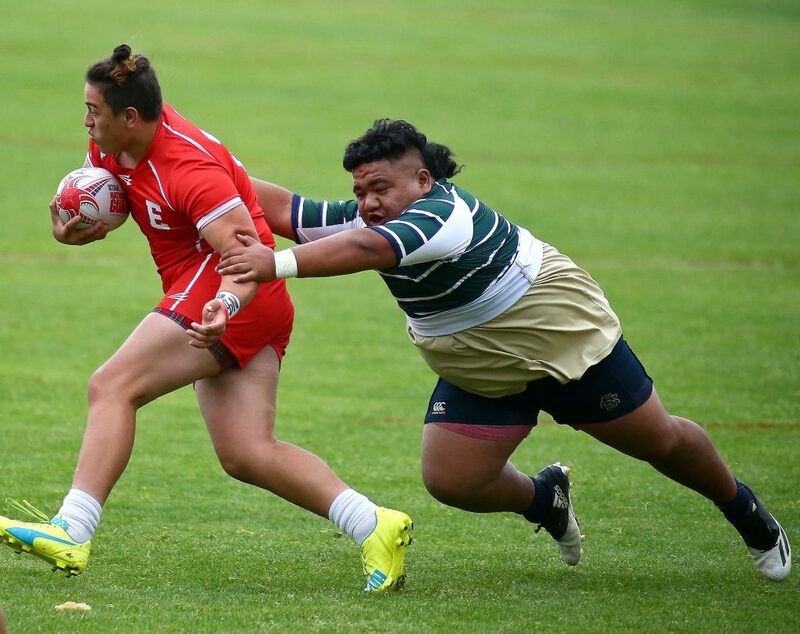 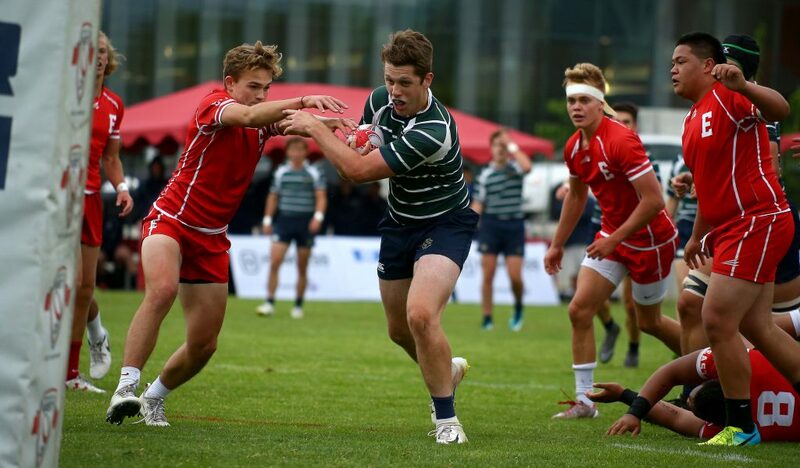 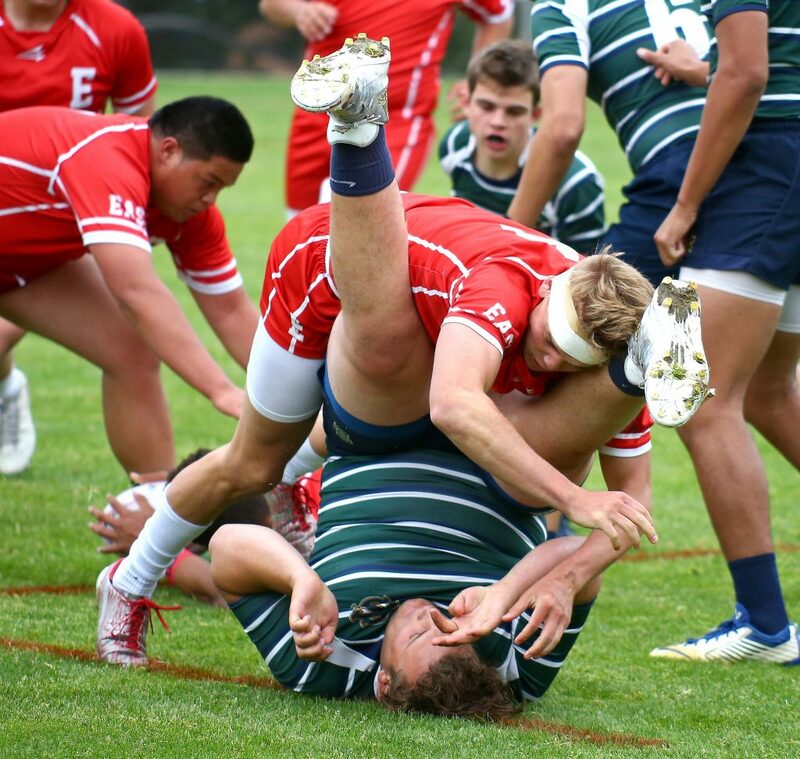 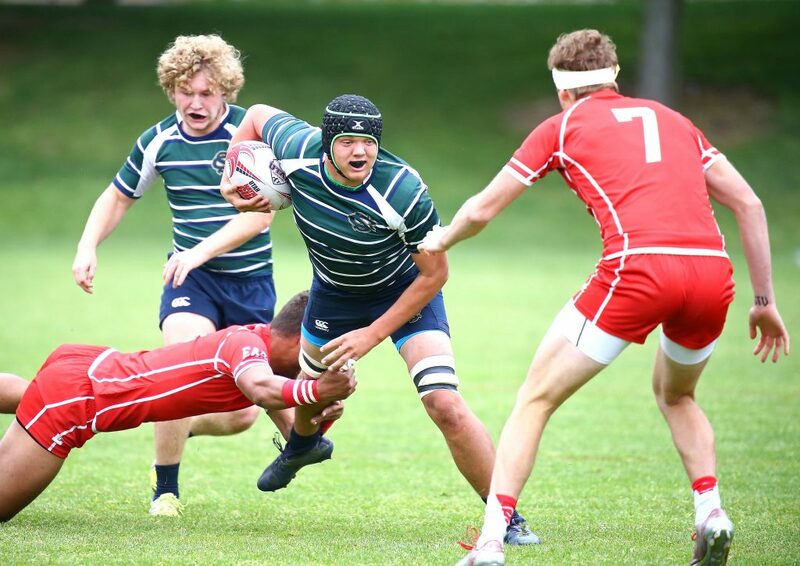 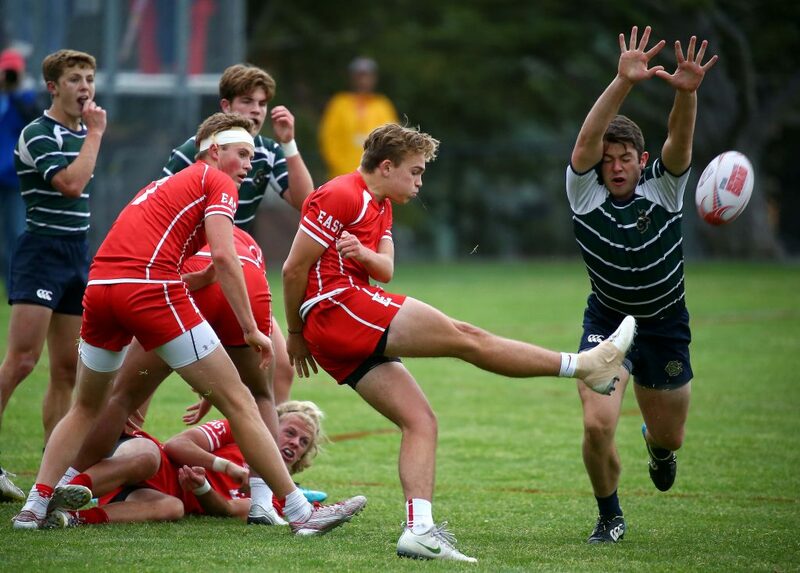 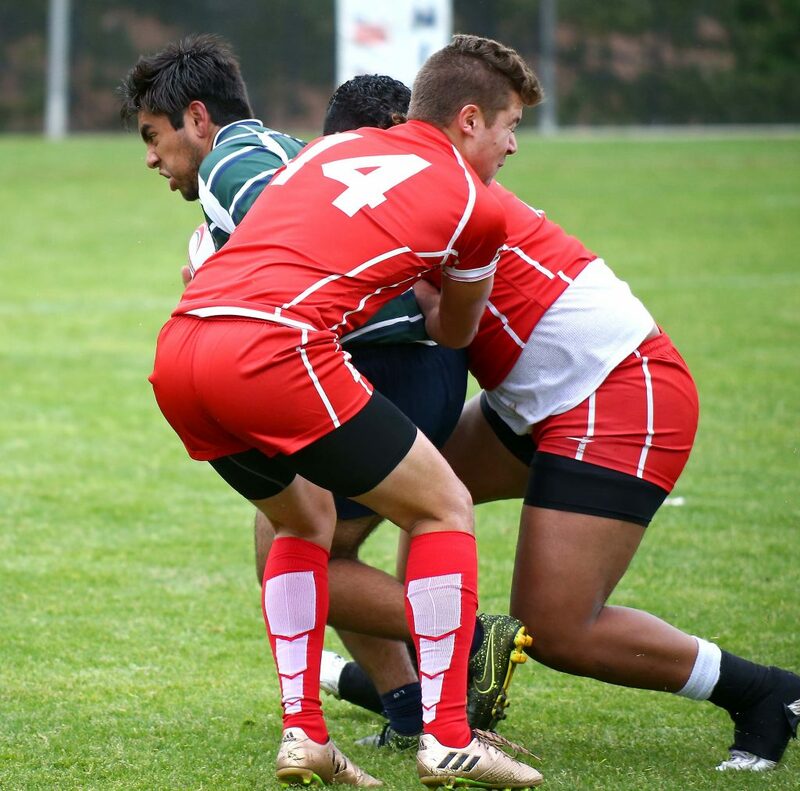 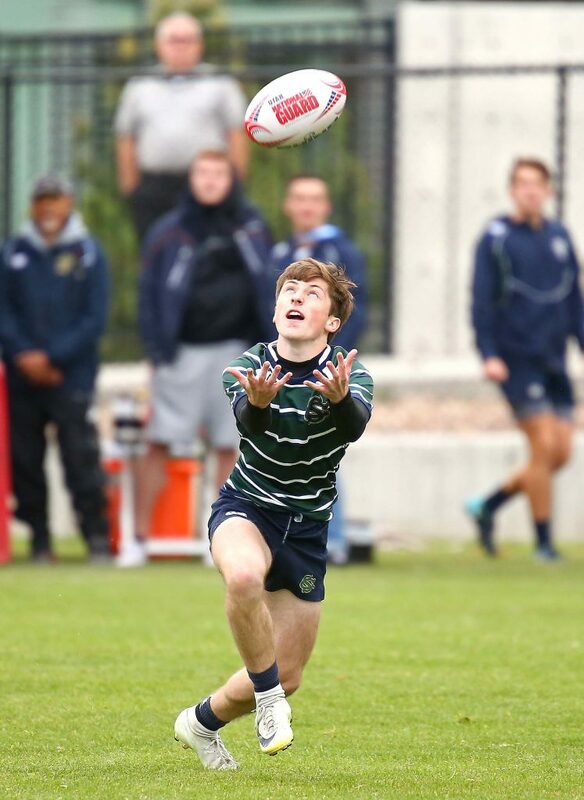 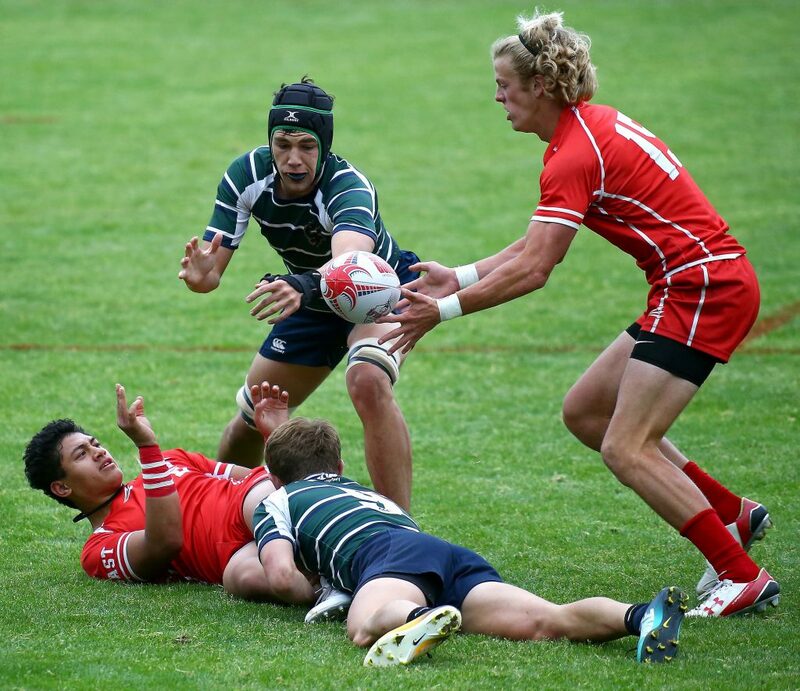 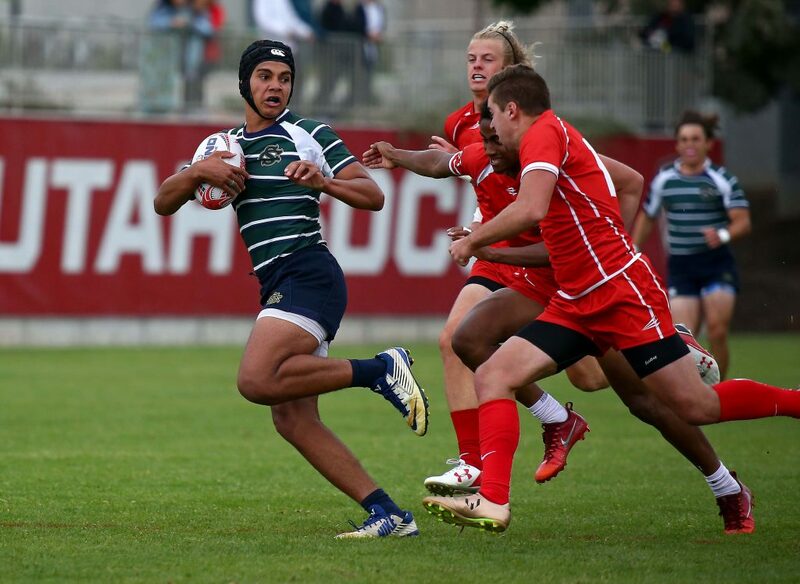 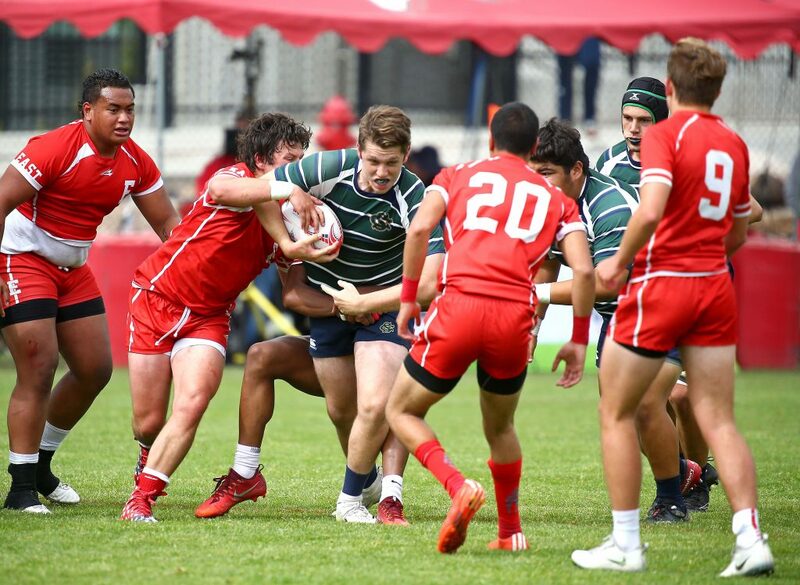 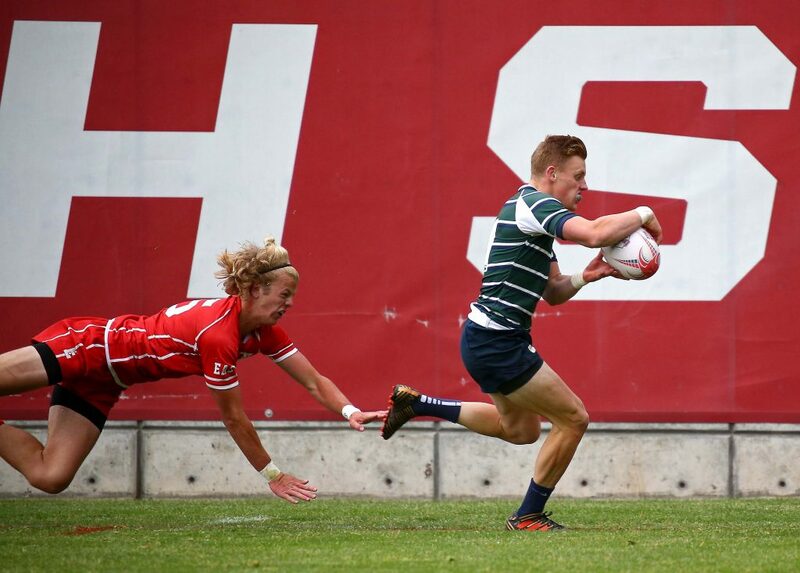 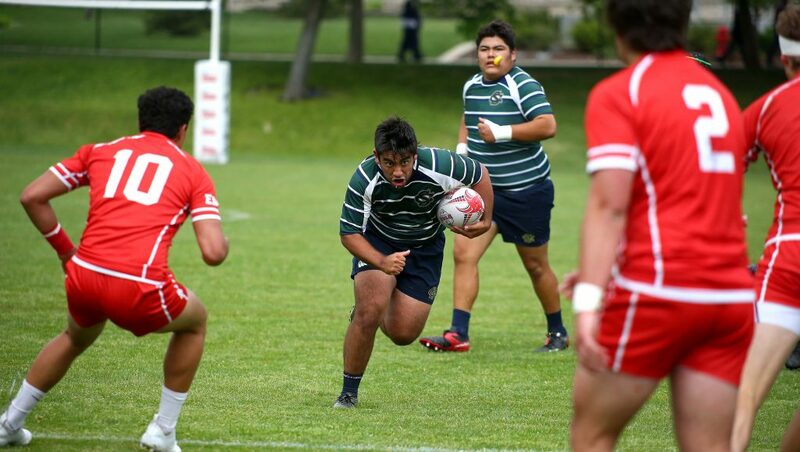 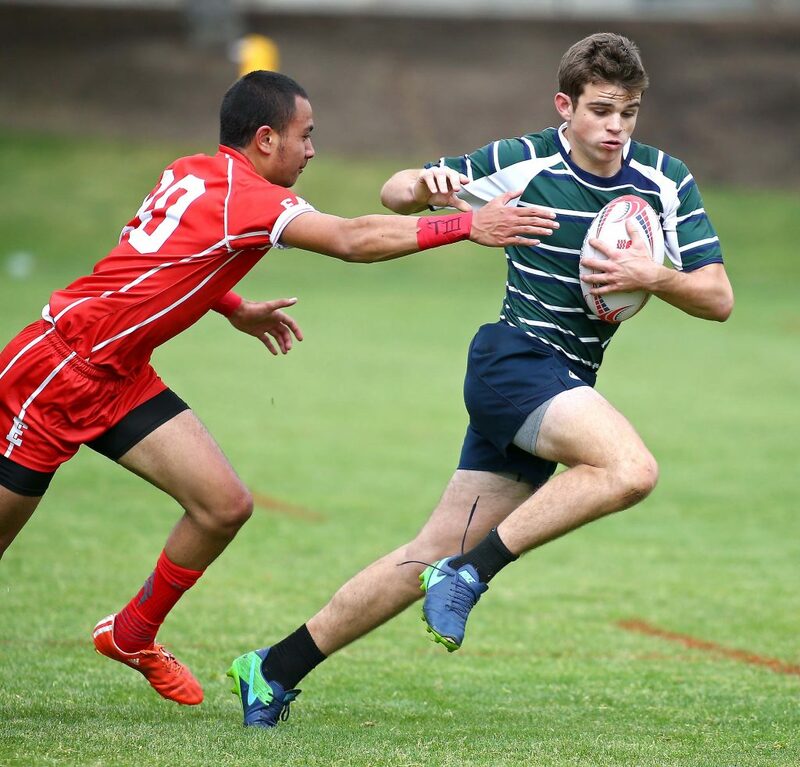 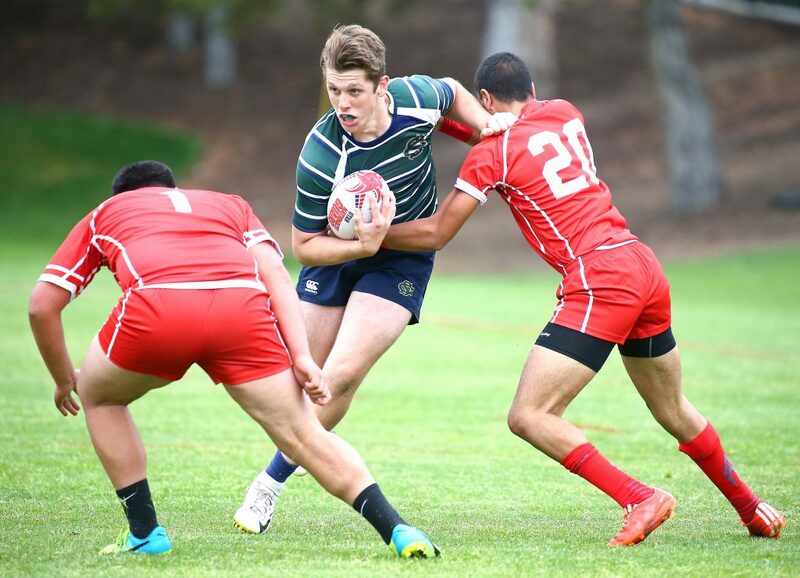 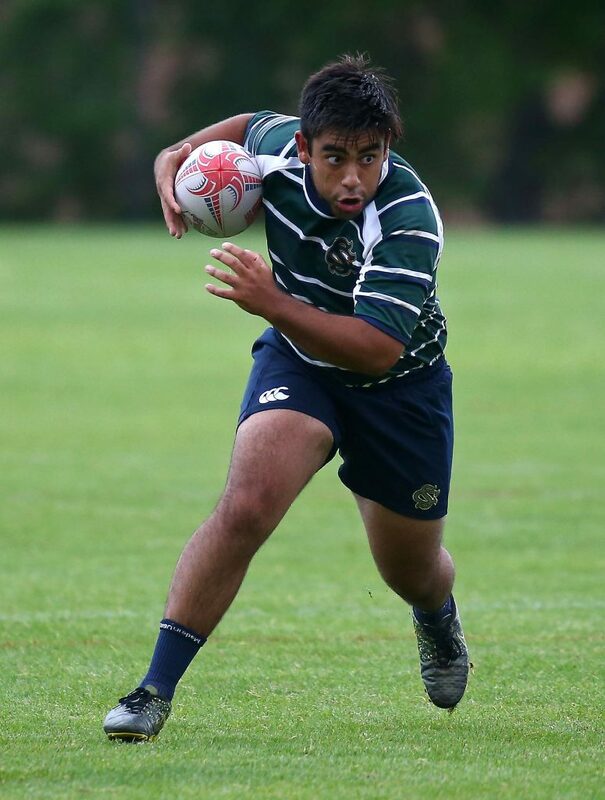 HERRIMAN – The Snow Canyon rugby team defeated East 28-17 Friday afternoon, leaving the Warrior club team one win away from another state championship. 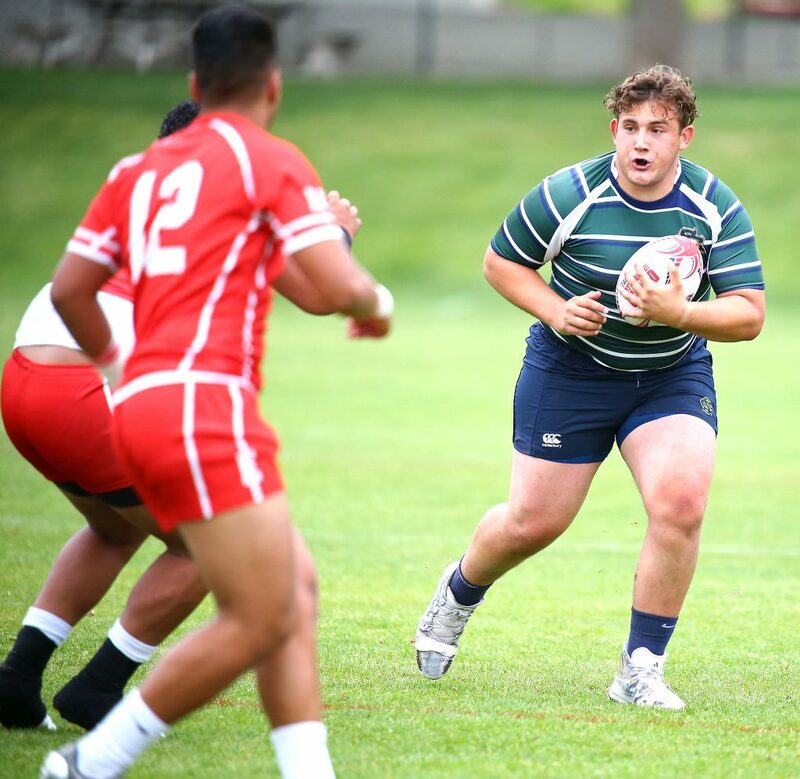 Snow Canyon never trailed and defeated the Leopards for the second time this season. 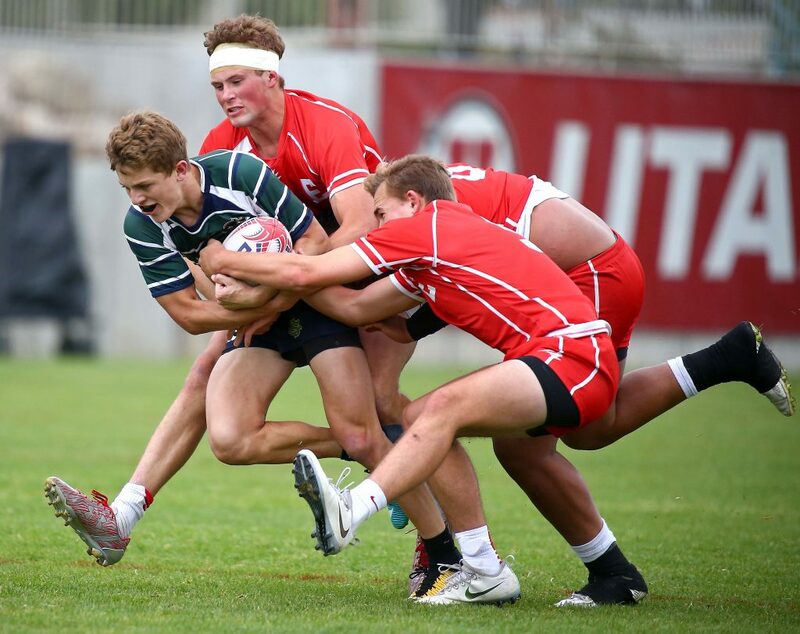 The Warriors play host school Herriman at 8:30 p.m. Saturday for the state championship.